Not a morning person? 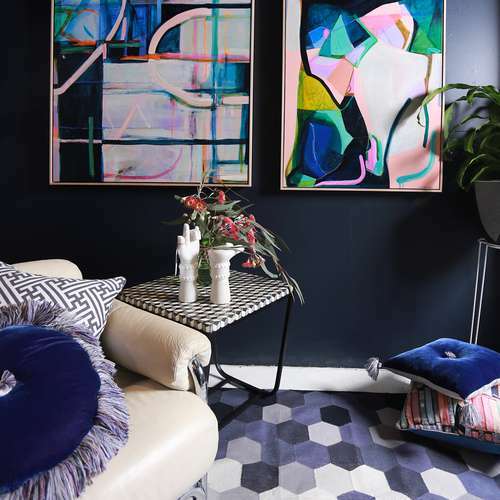 Neither are we but with a little help from our friends at Pact Coffee - and a bit of design magic - we have gathered 4 tips to make your wake-up glorious. Wave goodbye to snoozing your alarm 20 times each morning by curating what we call an 'alarm clock nook'. First off, choose a corner of your room that is at least 10 steps away from where you first set your feet down when getting out of bed, and place your mobile or alarm clock there. This will force you to actively get up to turn off your alarm. Always opt for a bright spot, choosing either a space near a window, or one where you can add a mirror to reflect the light. Once you have identified the perfect spot, make it ‘worth it’ when you get there. Decorate your alarm nook with a piece of art that makes you happy - perhaps a print of a beautiful beach, or a positive affirmation. If you have a boudoir/chest of drawers on which you store your jewellery or perfumes, you've already got the perfect place to set up your alarm clock corner! Little side-note: Go analog if you can. Analog alarm clocks are not only pretty to look at, but will allow you to switch off your phone without fear of your alarm being silenced. The term ‘off the rack’ usually has a negative connotation, but in this case it is the key to a stress-free morning. 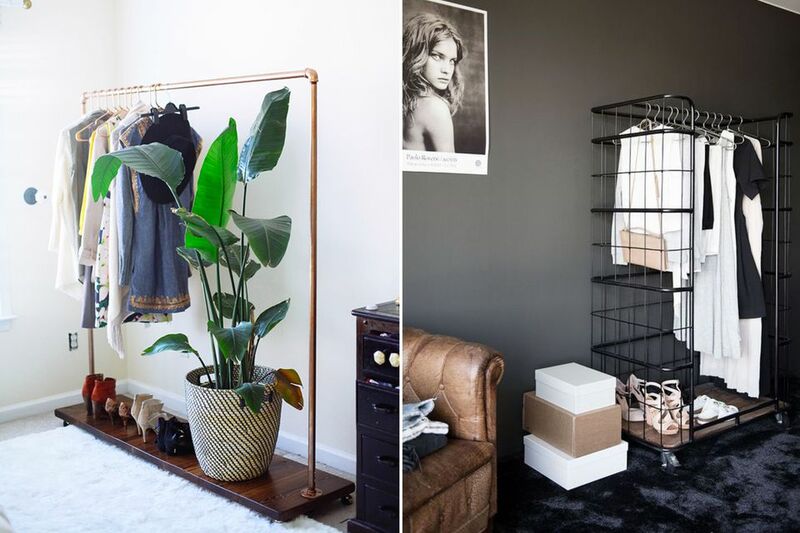 Consider a small, compact clothing rack, on which you can display your outfit every night for the next morning (or for the whole week if you feel particularly ambitious). 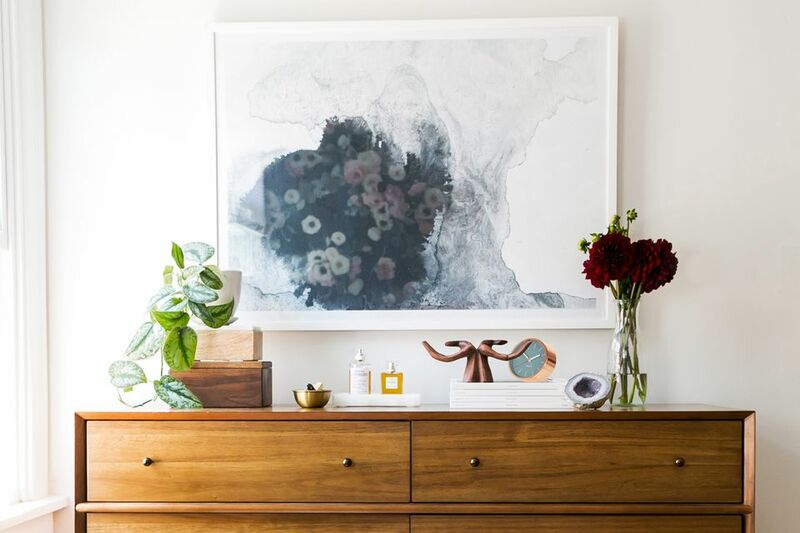 This small furnishing will make getting dressed more time efficient, and allow you to wave goodbye to the anxiety that comes with staring at your wardrobe and thinking "so many clothes… nothing to wear!" - we've all been there. Deck out a whole breakfast bar trolley or prep a tray with all things Java to start your day on a high note. 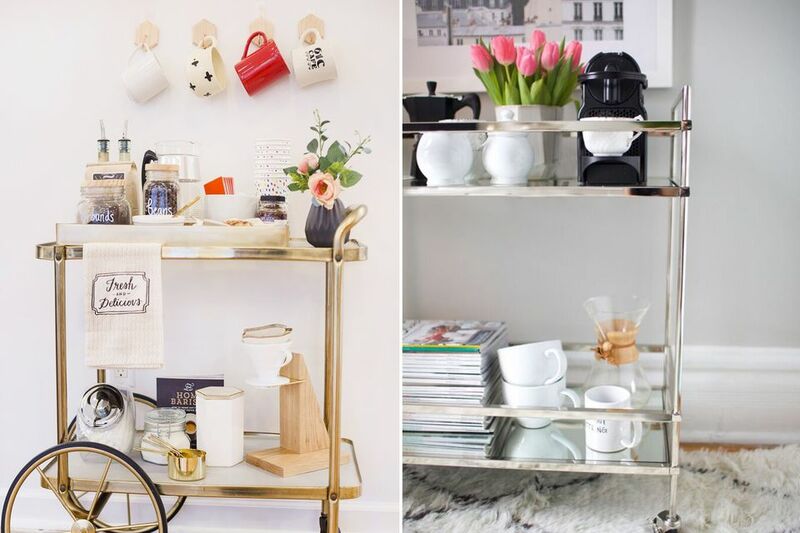 Opt for a beautiful brass and glass drinks trolley and make it go from happy hour to breakfast bar by adding your favourite brewing essentials on the top section, where you would typically place your spirits. On the bottom section - where the cocktail glasses usually reside - arrange your favourite mugs and breakfast snacks in glass jars to make preparing breakfast a more beautiful affair. To take your morning routine to the next level, get your Java from Pact Cofee. 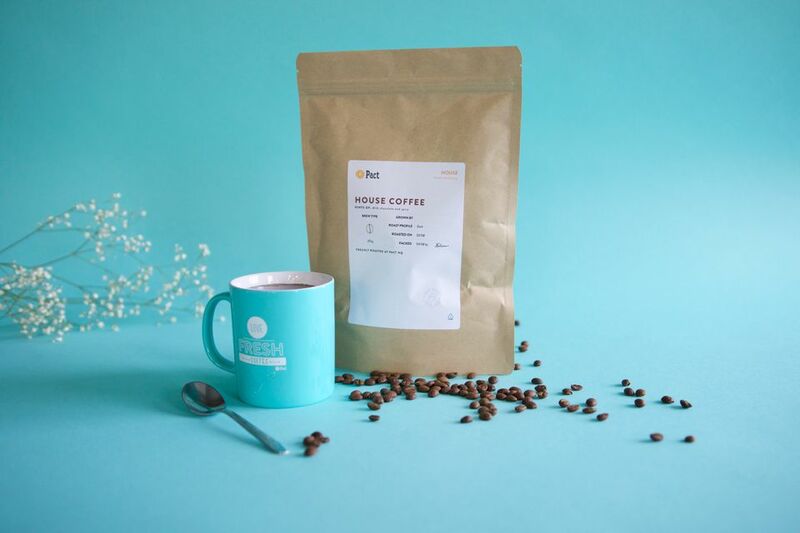 Pact make it easy to get great-tasting, freshly roasted coffee, delivered to your door within 7 days of being roasted, so you’ll never run out of the beans you love again. Plus, they trade directly with farmers all over the world, meaning they source the best coffee for you, while ensuring the best pay for the farmers behind the beans. Oh, did we mention you get a free V60 dripper, filters and free delivery when you order your first bag of Pact? Simply visit pactcoffee.com, click ‘Get Started’ and enter the voucher code PACTHOMEWINGS1. And don’t forget: Select the 'ground for V60' option to make the most of your dripper. This next tips is so simple and effective that it has become a staple every Homewigns team member’s morning routines. Sprinkle droplets of essential oils on the floor of your bathtub or shower before going to bed. The oils will stay put overnight, and will react instantly to the hot water of your morning shower, filling your bathroom with an indulgent scented steam. 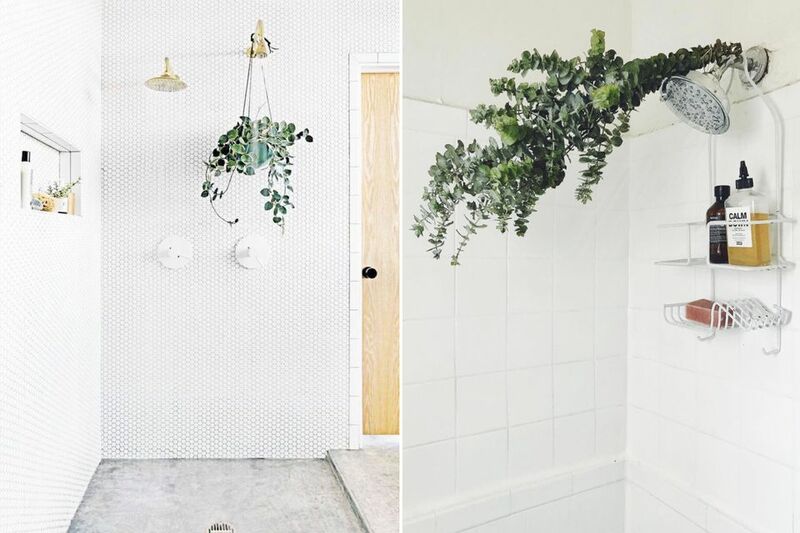 If you’re not one for night-before prep, simply hang some eucalyptus branches in your shower. The heat of the steam will react with the leaves, releasing healing and revitalising essential oils. So, there you have it. 4 tricks that are sure to make you a morning person from one day to the next. Feeling inspired? 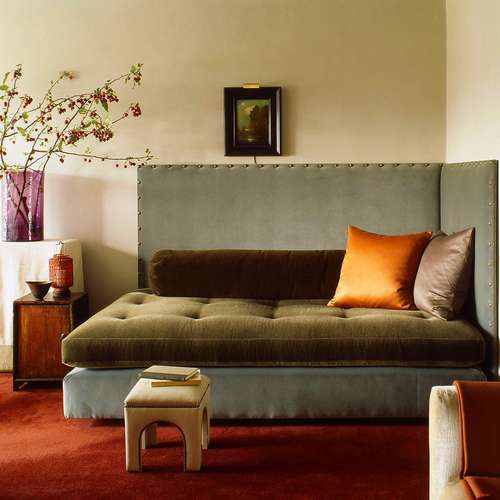 See our super fast bedroom makeover guide to revolutionise your sleep, on a budget. 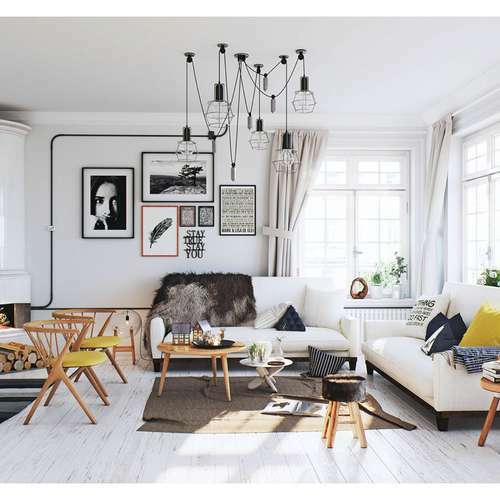 New Year, new you - are you ready for a home makeover? Take a look at some our favourite Before & Afters, or book a free consultation with a member of our team to get more information on what we do, and how we do it.